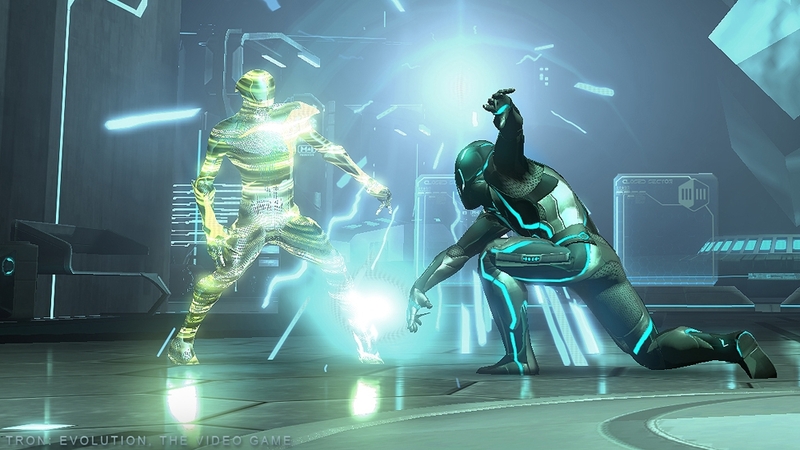 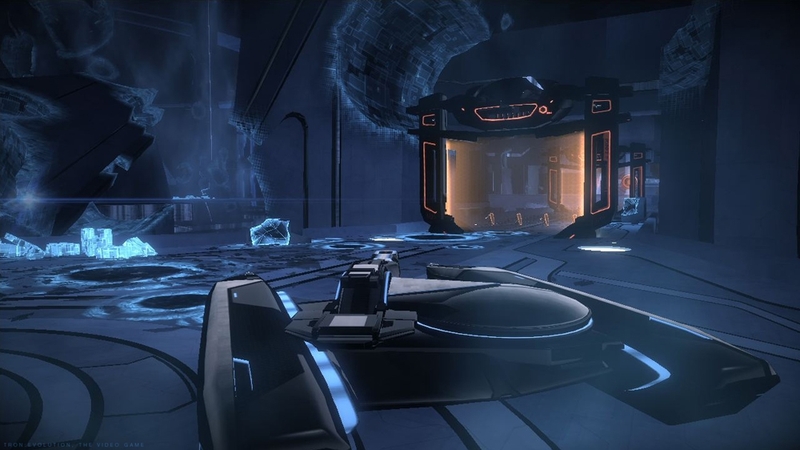 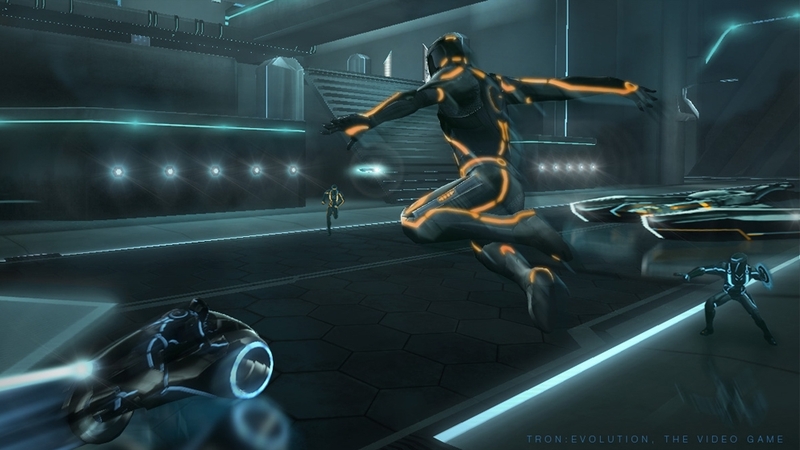 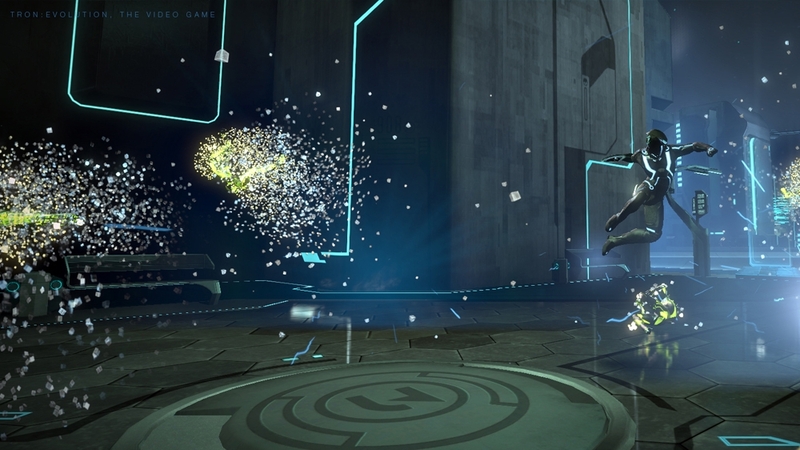 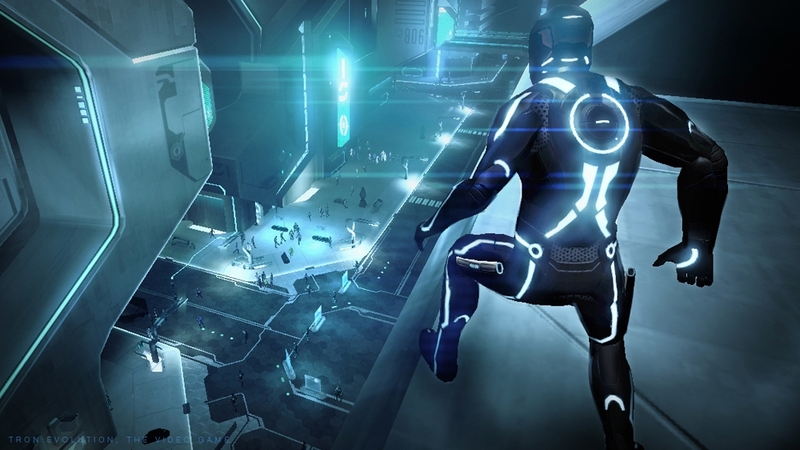 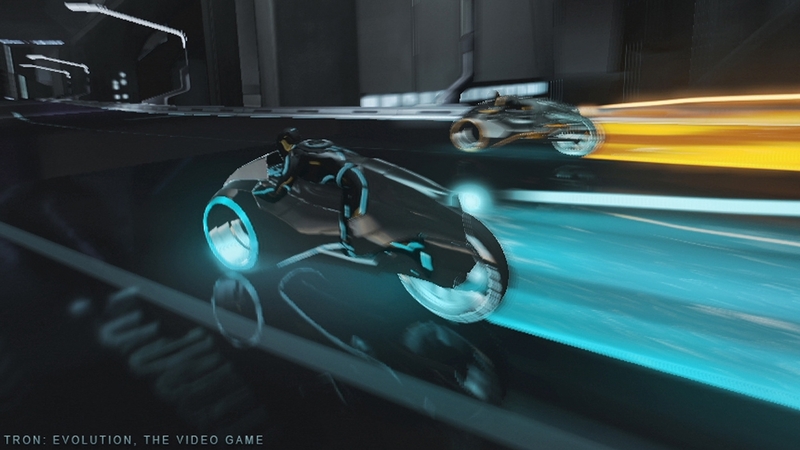 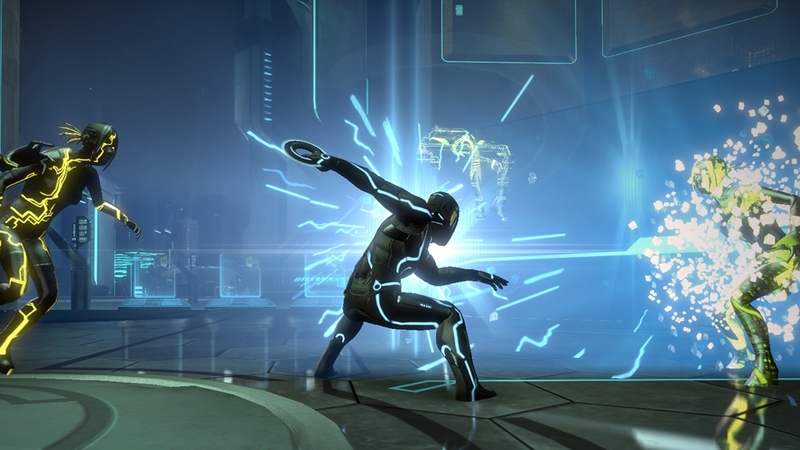 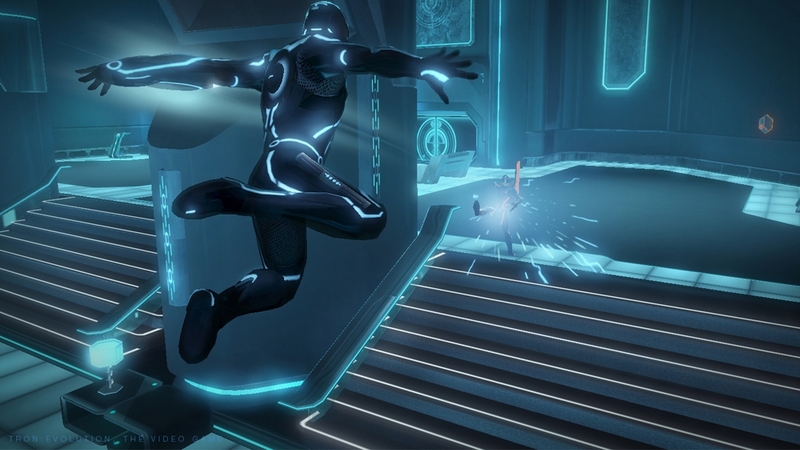 Enter the grid in the TRON: Evolution video game trailer! 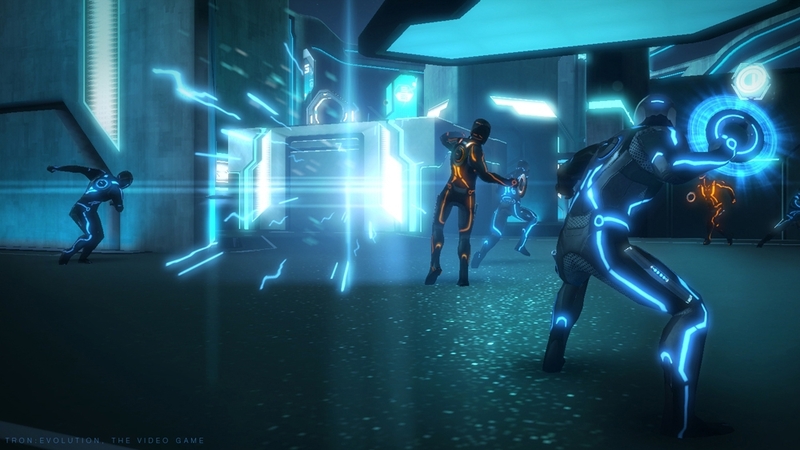 You'll have the weapons, skills, and allies to fight an epic battle against the deadly Abraxas virus. 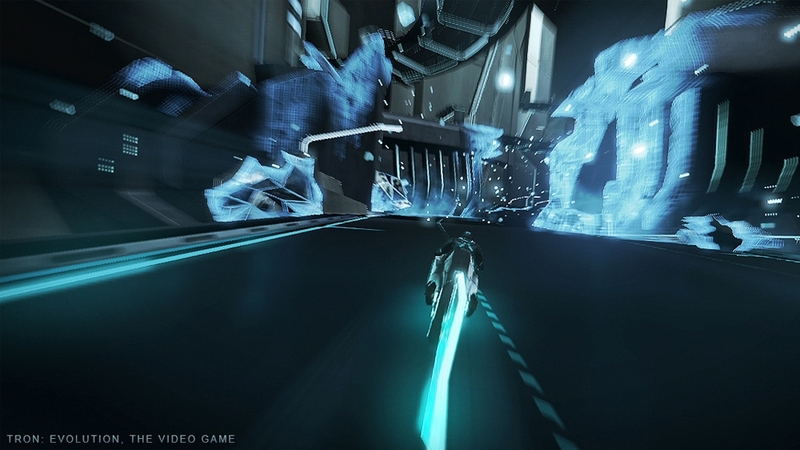 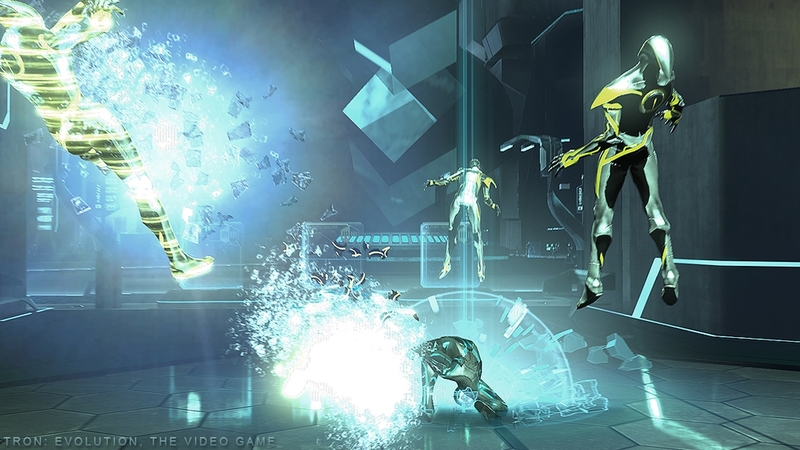 The future of the digital grid is in your hands in the prequel to the highly anticipate film TRON: Legacy. 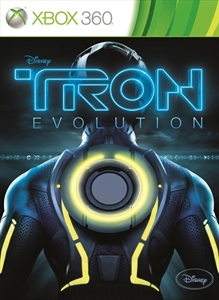 In-Stores 12.07.10.